England’s Test summer is finally over but there is little time to rest with decisions to be made ahead of next month’s trip to Sri Lanka – the start of the winter tours. The selectors, led by Ed Smith and James Taylor, have much to ponder even considering England beating India 4-1, the world number one side, in a pulsating series that was much closer than the final scoreline suggests. 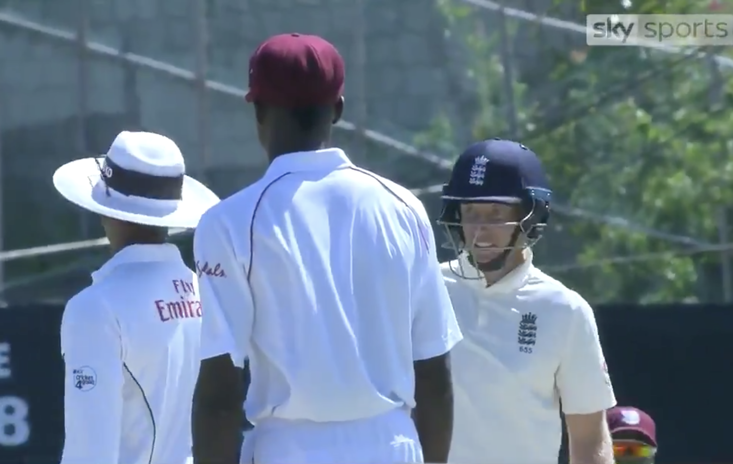 Alastair Cook’s retirement guarantees one change, while his fellow opener Keaton Jennings’ woeful series should probably mean a completely new double act at the head of England’s troublesome top order. With spin the king on the turning minefields that are Sri Lankan pitches, England will surely drop a seamer and play two specialist spinners, as well as all-rounder Moeen Ali, meaning a likely recall for Jack Leach. But Smith will hope Adil Rashid enjoyed his Test recall enough to stick around, after he reversed his decision to retire from red-ball cricket only to have a mixed series. His wonderball on the final day to finally break KL Rahul’s resistance proved his immense talent, and he must be retained even if simply for the potential to have game-changing moments like that. The middle order remains prone to a collapse, while for the first series for many years Jonny Bairstow struggled. His fellow wicketkeeper Jos Buttler excelled. Many questions persist ahead of one of the toughest tours in the calendar. But who are the winners and losers from England’s summer, who should be looking ahead to boarding the plane and who could be left at home? 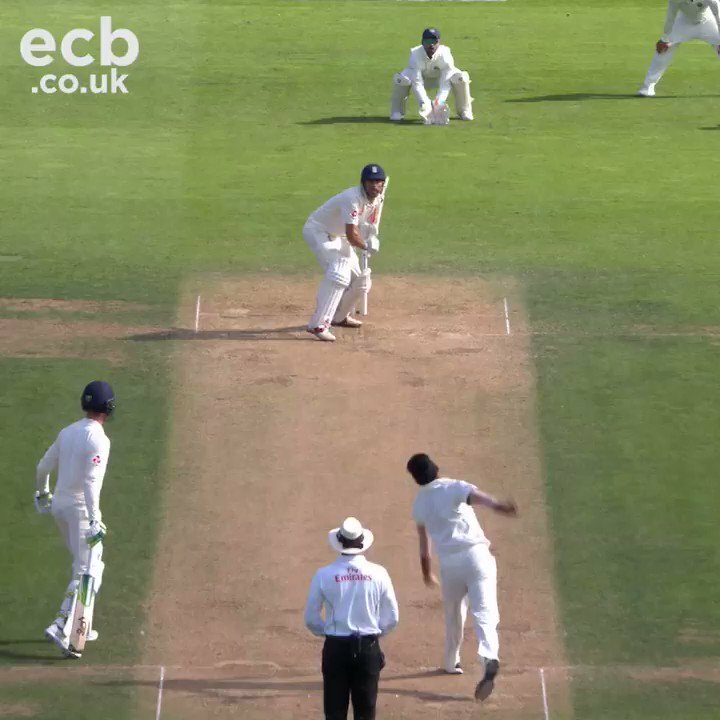 Where else can you start than with Cook? He won’t be going to Sri Lanka, meaning England face their first Test in 160 without the stalwart left-hander. It will be surreal for his teammates and the Barmy Army. 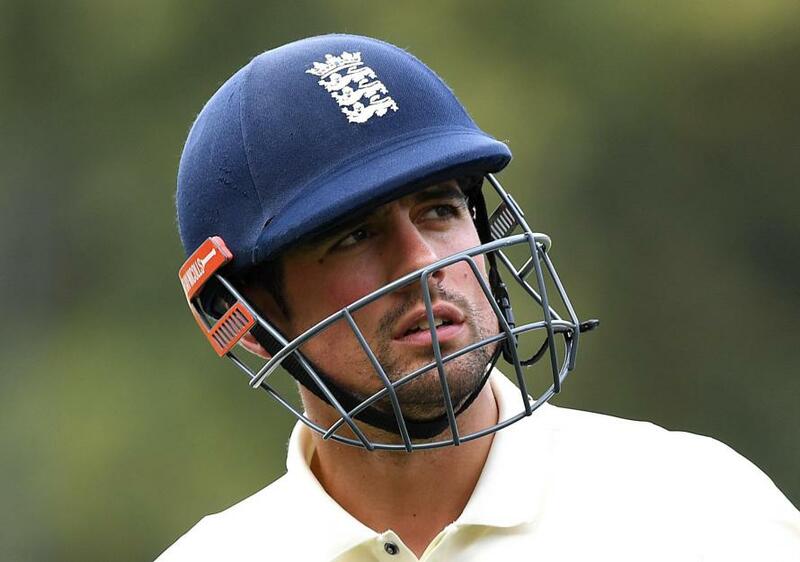 But Cook, whose form has waned in recent years, has departed at the right time. 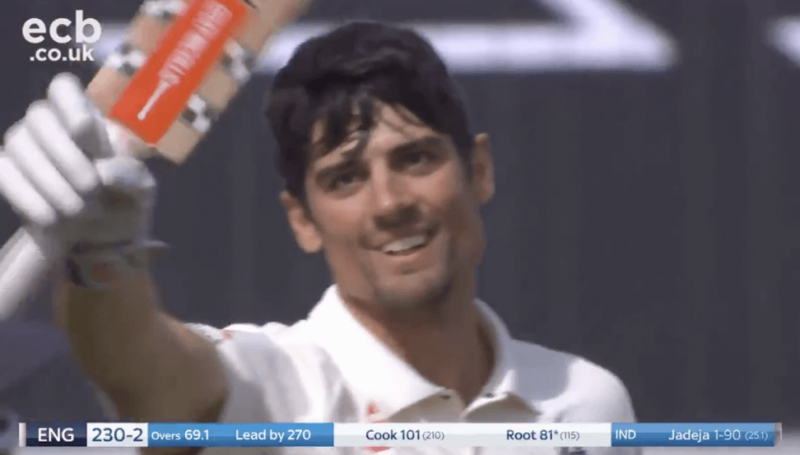 Going out with a century in some style to set up victory in his final Test was Boy’s Own stuff, and allows Cook to depart the stage in fitting style. Cook rather had some of his thunder stolen though by James Anderson. The peerless Lancashire bowler was outstanding throughout and seems to be showing no signs of losing any of his talent or determination despite advancing years. He was the leading wicket-taker in the series (with 24, six ahead of Ishant Sharma) and topped it by bowling the final ball of the series – and how significant that was in taking him clear of Australia legend Glenn McGrath as the leading Test wicket-taker among all pace bowlers. Sam Curran’s inclusion in the first Test wasn’t met with widespread optimism with some pundits fearing that, while talented in county cricket, he possibly wasn’t to Test standard. He was said to lack obvious unique qualities with the ball and could potentially be up against it when pace attacks got after him owing to his stature and inexperience. How Curran has arrived and proved them all wrong, though. His Man of the Series Award was fully merited - in two Tests he was the lynchpin that earned England victories contributing hugely with both bat and ball to overshadow his more illustrious fellow all-rounder Ben Stokes. Curran looks to the manor born at this level. English batsmen across the country. With Cook retiring and Jennings out of his depth at this level, eyes have been fixed on county cricket more eagerly for the next cab(s) off the rank. Rory Burns’ stock has risen considerably given his stellar season anchoring and captaining Surrey towards the County Championship title. Surely his time will come now as Cook’s replacement? And James Vince may get a third coming at Test level. He has looked the best batsman in the country at times and is particularly adept at playing spin, which is massively in his favour with Sri Lankan pitches looming. Nick Gubbins, Liam Livingstone and Joe Denly also have their backers, meaning the county game has increased in significance as a England aim to move into a new era. Test cricket dissenters should return to the hole they crawled out of because the England-India series was a classic and proved the longest, most testing form of the game, still has its place. Some enthralling cricket was played by both sides, with close-run games, last-day excitement, big centuries and stunning spells with the ball. England won 4-1 but India could just as easily have won 3-2. It was arguably the best series in this country since the remarkable 2005 Ashes. Bairstow had a troubling series and, for the first time since he became a mainstay, may have cause to look over his shoulder. Having moved up the order, Bairstow’s technique against a newer ball was found wanting, and his thinking became muddled. With fellow wicket-keeper Jos Buttler proving his recall by Smith a masterstroke, and with Ben Foakes waiting in the wings, Bairstow will need to revive his form quickly or face more serious questions. The middle-order collapses he has been a part of cannot continue to happen. Quite simply, Jennings’ race is run. This is the second long spell in two years he has had in the side and he averages just 22 (from 12 Tests). It was a tough summer for openers but he found no resolve to make a single 50 and should make way, arguably never to return again.